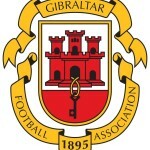 Football returns home this evening as Gibraltar take on Macedonia in their opening game of the UEFA Nations League at 20:45. 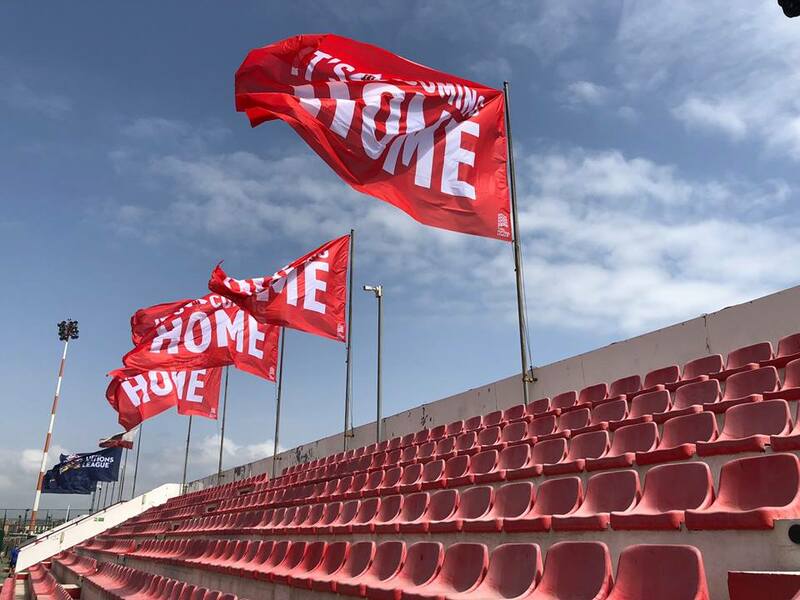 After playing in Faro for so many years, coming so close to getting that elusive point on a couple of occasions and beating Latvia in a friendly on home soil, hosting the Nations League in the Victoria Stadium is the best opportunity we will have of finally getting the job done. In a press conference, manager Julio Ribas seemed very relaxed and eager for kick-off. His team selection is something which football fans will be keeping an eye out on with big questions on a number of positions, does Chino start? Is Roy Chipolina fully fit? Will Lee Casciaro lead the attack with Reece Styche? We are sure that it will raise a few eyebrows but nonetheless, everyone in the stadium will fully back the team up. Macedonia have showed that they are a tough side especially in the World Cup Qualifiers, being in a tough group with Spain and Italy while also keeping up their unbeaten streak in friendlies against Norway (2-0) in 2017 as well as Finland (0-0) and Azerbaijan (1-1) in 2018. They’ve had no troubles playing on the road either and we’ve seen them beat Liechtenstein and Israel in 2017, as well as hold Italy to a 1-1 draw in last three World Cup Qualifiers trips. Former Inter Milan forward and current Macedonia captain Goran Pandev is expected to lead the attack with Levante midfielder Enis Bardhi & Leeds United midfielder Ezgjan Alioski will be one to look out for.